Trailer for the Frozen 2 movie is finally here and it is really epic! 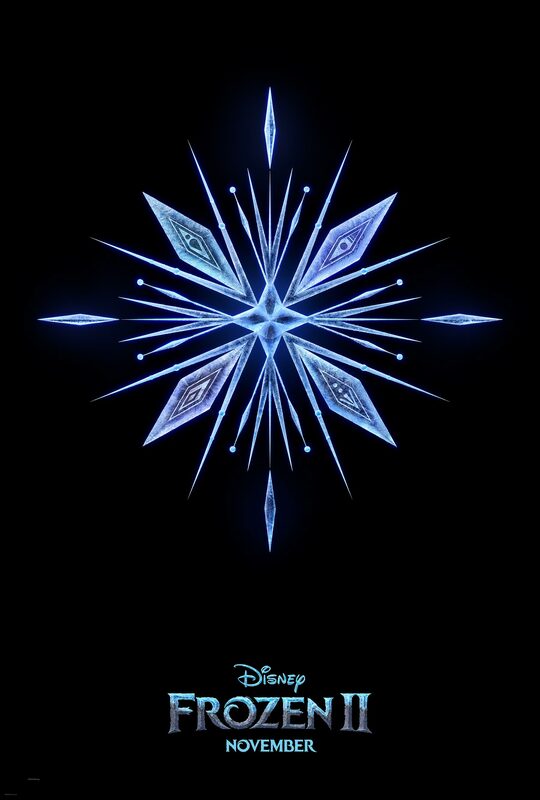 A curious and entertaining theory based on the teaser trailer and the first poster for the cartoon "Frozen 2". The image on the poster and stills from the trailer gave us a possible plot. Do you agree with the theory of the 4 elements in Frozen 2?